Hi, thanks so very much for visiting! I'm, Kellie Asaro, founder of this website. I have two daughters and identical twin sons and I work from home. I am the creator of the Double Duty Log Book and author of Two Due! a Twin Pregnancy Journal. Additionally, I own and operate Trends in Twos - the boutique for twins. My children have always awed and inspired me. However, having twins has made parenthood all the more fascinating (and sometimes confusing!). 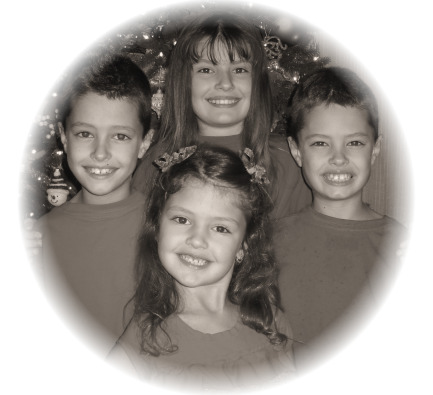 While feeling that there was so much to be shared with this growing community, I decided to start this site when my twins were just infants back in 2006 and I published it for the first time in 2007. Its purpose was to give parents and families, who have or are expecting twins, some greater insight into this new and exciting world. Not to mention, the ability to connect, learn, and share with each other. Over the last decade it has grown into so much more! Being the FIRST all inclusive site on the web to offer this particular type of information, it has been my honor to become a trusted resource where information and sharing come together for families with twins. There are several opportunities throughout this site where you can contribute photos, stories and comments. 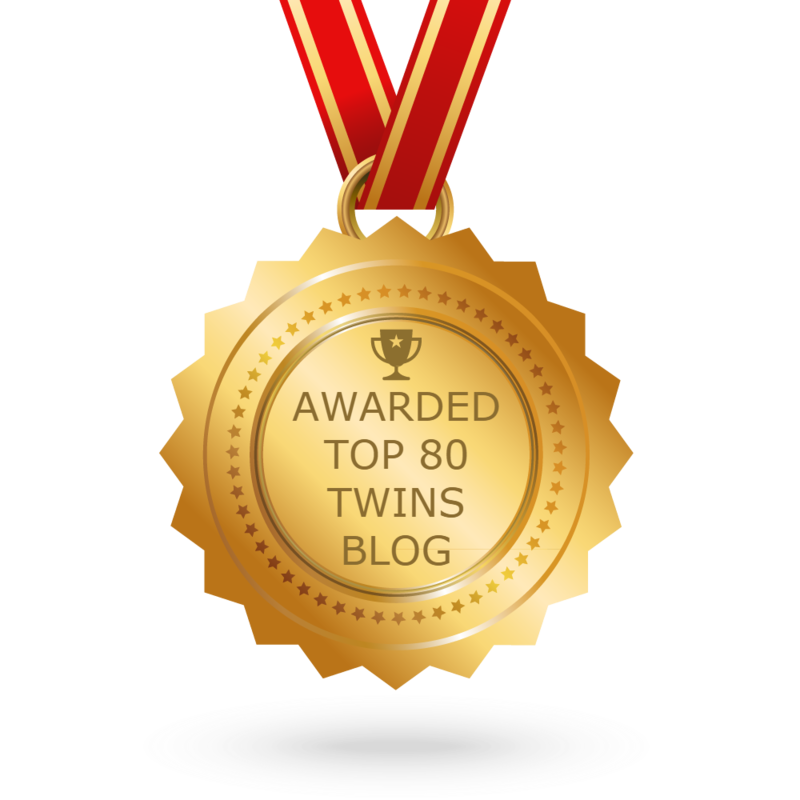 But mostly you will find lots of great information, articles, and topics on twins all in one place. I pride myself on keeping everything here as "twin specific" as possible. When I talk with other parents of twins (which I am always doing), they really enjoy this concept. I'm forever trying to filter out the general "singleton" stuff...You can find hundreds of sites with that particular info if you need it. 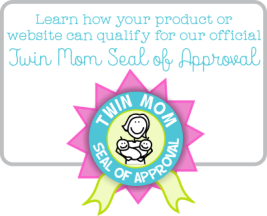 It has always been a key difference I wanted Twin-Pregnancy-And-Beyond.com to offer. This is where people come to find out all about TWINS! I also like to provide visitors with knowledge from a wide range of parents, families and professionals who have twins, as it is this connection with this wonderful community which I believe provides the best source of information, advice, and personal experience pertaining to twins on all levels. I have enjoyed working with many authors, bloggers, parents, doctors, and other professionals over the years. Be sure to visit our sister-site, TrendsInTwos.com to shop for twins. We carry a huge variety of items from funny baby tees to the gear you'll need like diaper bags and baby carriers. Plus, we have gifts, stuff for siblings and grandparents, and even jewelry! TwoCute™ Twins Photo Contest is a great way for parents to show off their adorable twins pictures. FREE to enter! Winners chosen monthly. Fun and prizes! Are identical twin fingerprints the same? Even though identical twins share the same DNA, their fingerprints will always be slightly different. Learn the facts.